With optional 90Whr battery on idle. With Max-Q Design. 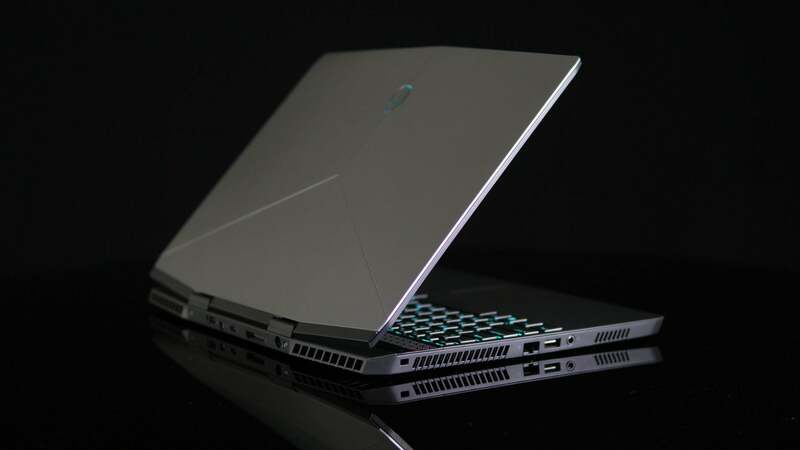 Max-Q is an innovative approach to crafting the world's thinnest, fastest, quietest gaming laptops, perfected in the Alienware m15. Full PCI-Express bandwidth desktop graphics. IPS panel technology, 300-nits, and 72% color gamut. Includes alpha-numeric keypad, anti-ghosting technology, and 1.4mm travel. Premium quality you can rely on. Copyright © 2017 Alienware Corporation. All rights reserved.